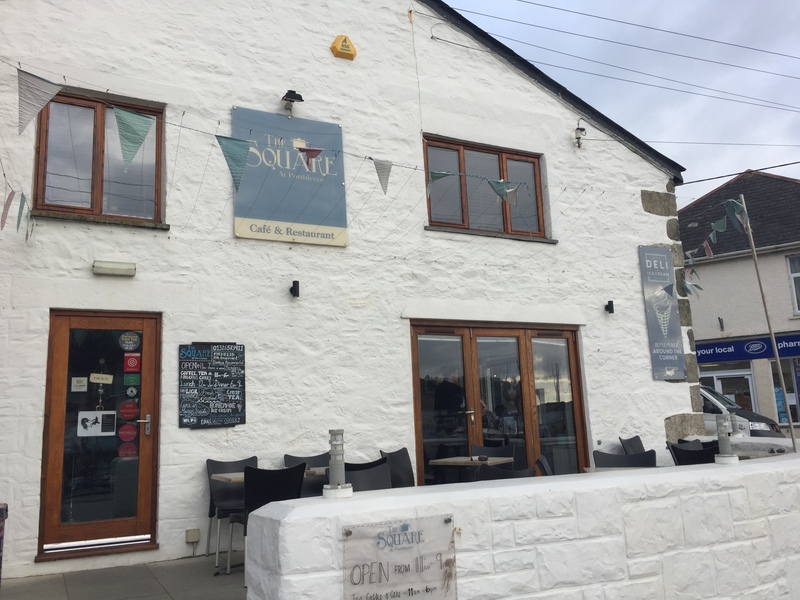 Kota, meaning ‘shellfish’ in Maori, (chef Jude is half Maori, half Chinese Malay) is set in a 300 year old building, right on the harbour front of the historic village of Porthleven. From here, Jude works his culinary magic on the best local produce using his signature Asian twist. Since opening Kota has been the proud recipient of multiple awards including 2 Rosettes by the AA, a Bib Gourmand from The Michelin Guide, as well as being recognized by many Eating Out guides including The Good Food Guide, The Trencherman’s Guide and Harden’s Restaurant Guide. Kota was also named in The Telegraph as one of The Top 50 Summer Restaurants in Britain in August 09. Chef/owner Jude Kereama is a New Zealander who has won awards for his restaurants in both London and Auckland before moving down to Cornwall. Chosen to represent the South West in Great British Menu, Jude and his wife Jane, who heads up the front of house, strive to give their customers an experience to remember with their award winning food, extensive wine list and relaxed yet attentive service. 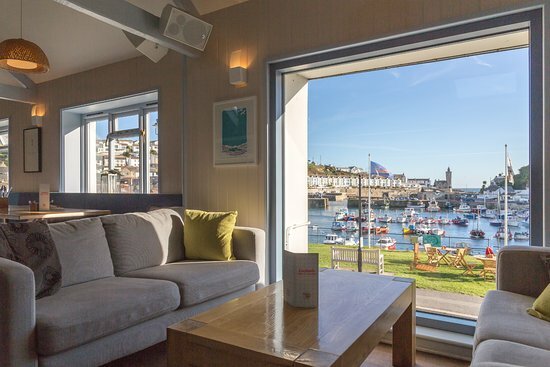 The 2 Bed & Breakfast rooms are an added bonus, one with stunning harbour views. Kota Kai Bar & Kitchen is a versatile space enjoyed by drinkers and diners. Our menu offers a diverse range of dishes inspired by Jude’s multiple influences. 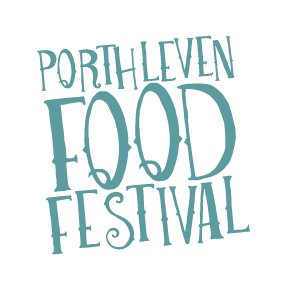 The line-up also includes more traditional menu favourites such as the ‘Kiwi Burger’ and ‘Fish and Chips’ for those who want to stick with what they know. Kota Kai is a family friendly restaurant with the added benefit of a children’s room offers the opportunity for kids to enjoy themselves with toys, games and books while parents have a relaxing drink or meal in the main restaurant.